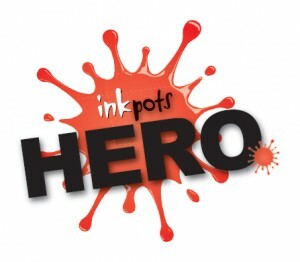 So we’re bouncing back to non-fiction again, but not as you know it! This is Earth! 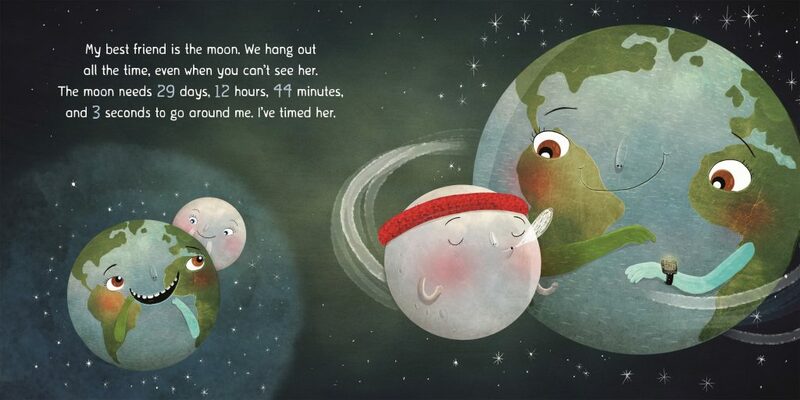 My First 4.54 Billion Years written by Stacy McAnulty, illustrated by David Litchfield and published by Macmillan. This is a factual picture book, which explains perfectly about all kinds of aspects of the earth told, uniquely, from the Earth’s point of view. The moment I saw this book doing the rounds on social media, I knew I would love it and it was even better than I ever envisaged. The combination of David Litchfield’s instantly recognisable and beautiful illustrations, and Stacy McAnulty’s perfectly pitched writing is superb. The aspect I loved the most was the added humour. It’s brilliantly executed, and made me chuckle constantly throughout, while still being informative and interesting. This is what Non-fiction should be all about. Engaging, entertaining and beautiful to look at. Earth achieves this ten times over! As the book is told from Earth’s point of view, with the other planets as her family, it makes the facts very easy to digest. It’s simple, in a good way, and although it has a playful picture book feel, it’s really clear that this is a factual book. 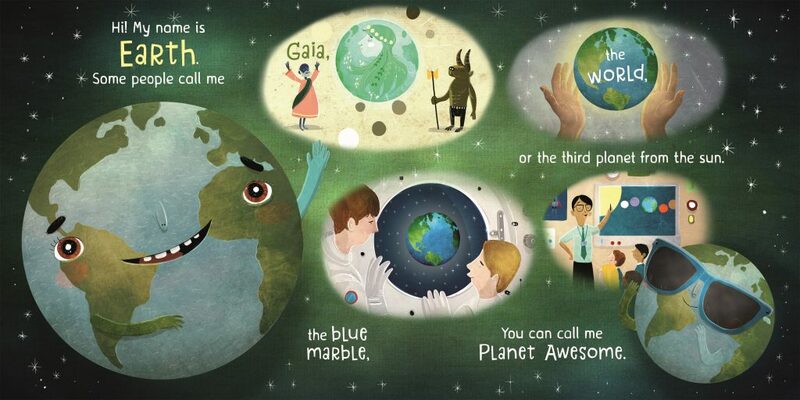 This is an absolutely brilliant introduction to the Earth and how it came about for children young and old. At the end the book touches on the damage humans have done to the earth, but included in the final pages is a lovely positive message of hope which is just wonderful. And on the final pages, we have some additional facts which add a bit of meat for the older children. 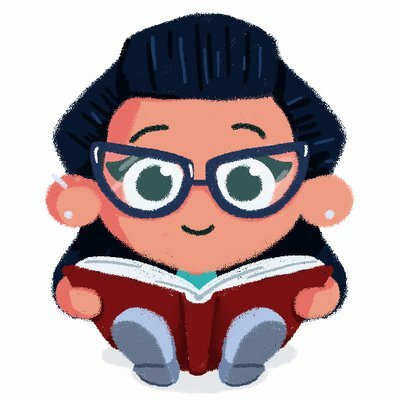 This is a wonderful put together, well thought out with absolutely adorable illustrations. Earth! 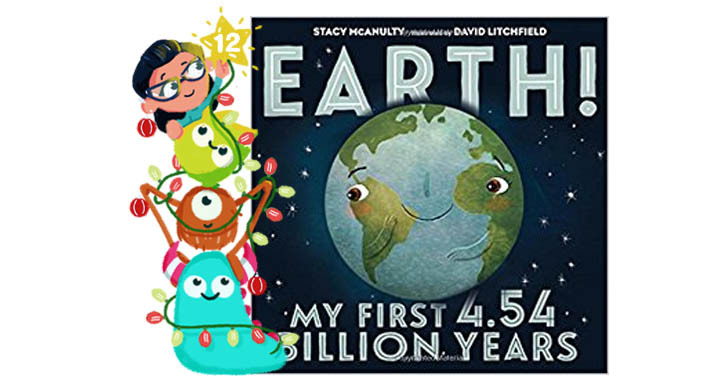 My First 4.54 Billion Years is out in January so the perfect post Christmas treat for you and your children!